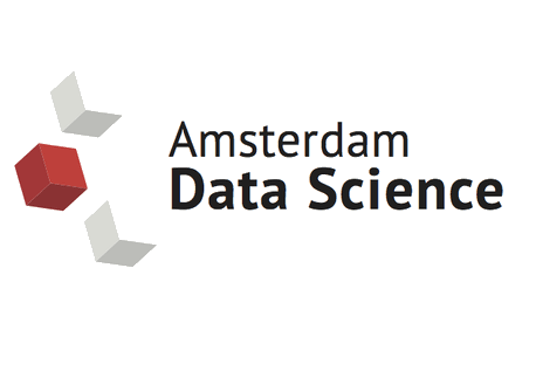 Join Amsterdam Data Science, APG, ABN AMRO and VU Amsterdam for this meetup as we discuss information security from the lenses of financial organizations. Are you organizing ADS Drinks & Data: Information Security and the role of Data Science? Are you an organizer of ADS Drinks & Data: Information Security and the role of Data Science ? IoT and Machine Learning: a match made in heaven! [EVENTBRITE REG ONLY] Google I/O Extended 2019 Viewing Party @ Google Amsterdam!